The management of 2017 Nigeria Professional Football League Champions, Plateau United Football Club of Jos has signed eight new players. The intention is to step-up preparations for the kick-off of the 2018/2019 NPFL season next month. According to a statement by the Media Officer of the Club, Albert Dakup, the decision is aimed at fortifying the team as well as plugging areas that need to be fixed. Dakup explained that the new acquisitions who have started training with their new teammates include defenders, midfielders and a striker. He noted that the new players were recommended by the club scouts and the new Technical Adviser, Abdul Isah Maikaba. Meanwhile, four players have been dropped from the team due to various reasons ranging from low productivity, gross misconduct and indiscipline. The Media Officer, who noted that the four players who had their contracts terminated based on mutual consent have been paid their entitlements including last month's (October) salary. Four other players have also been giving warning letters to improve their performance and discipline or face the exit door. 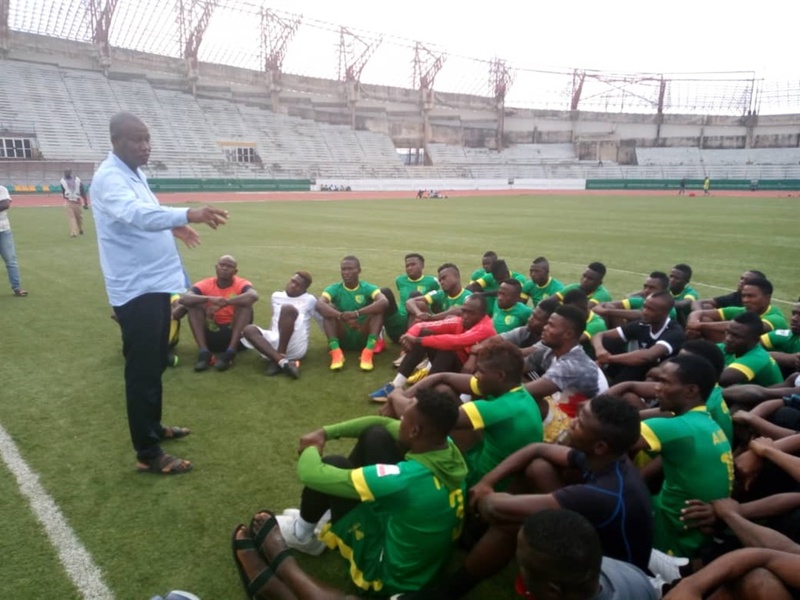 Plateau United, who recently appointed former Akwa United head coach Abdul Maikaba as their new gaffer, are targeting the NPFL title and the Aiteo Cup next season.